Taiwan Beer is one of my favorite beers. 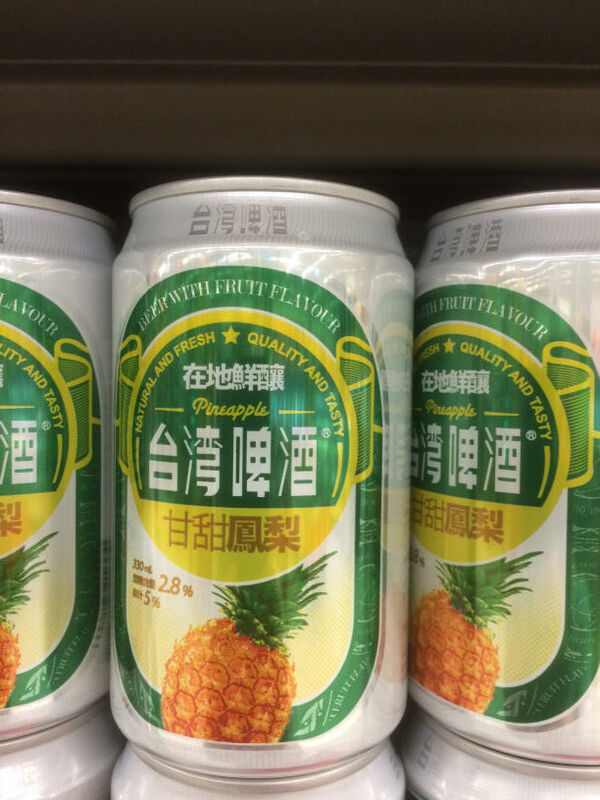 For a while, it was the only beer that was available in Taiwan. 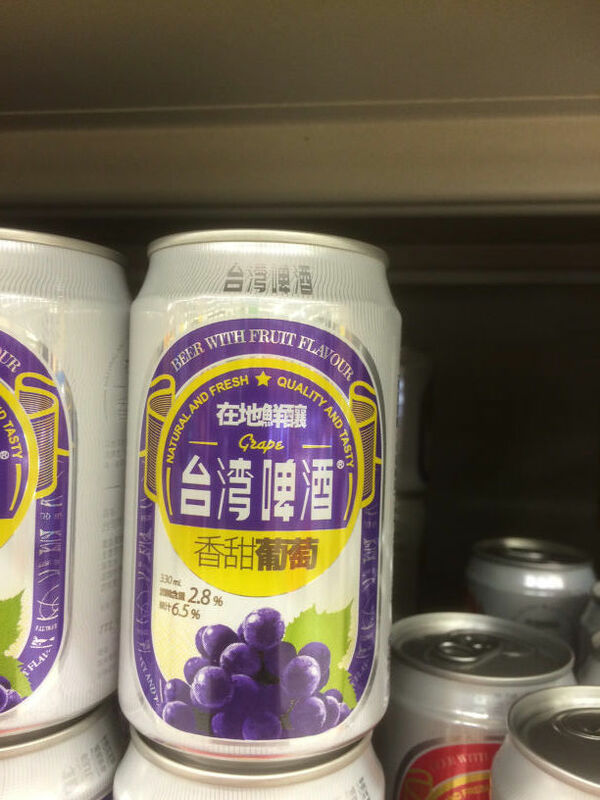 When I visited Taiwan earlier this month, I saw that Taiwan Beer has started to diversity by adding flavors to appeal to a wider audience than your typical beer-drinking customer base. Sweet Plum. 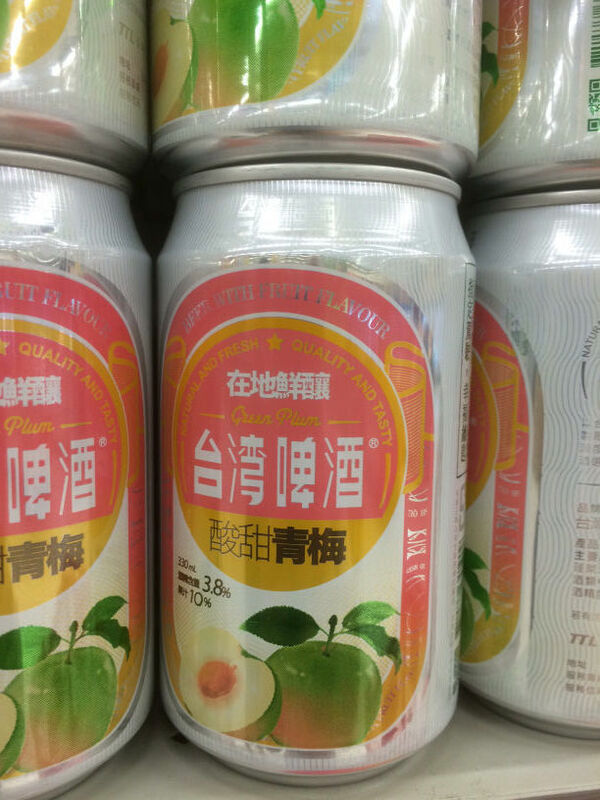 This is a typical Taiwanese flavor, there is a tradition of adding dried plums to rice wine. Mango! 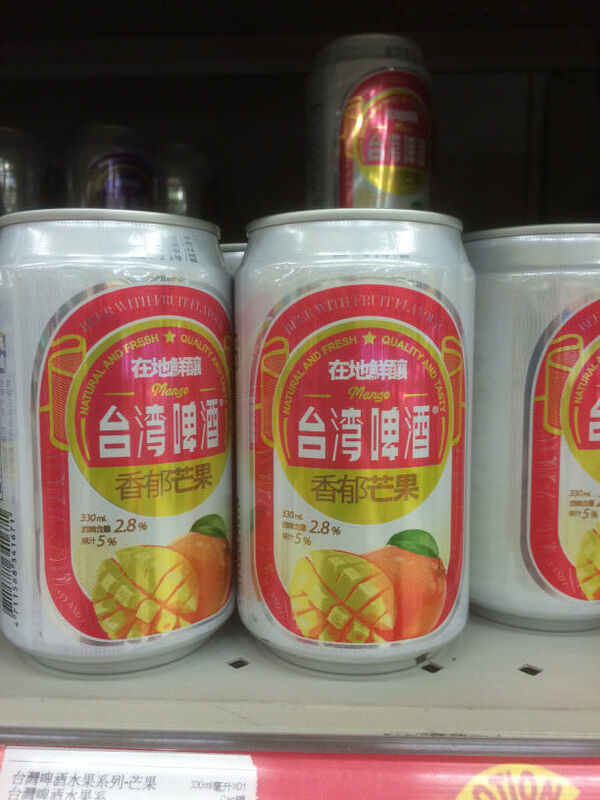 I’ve had mango beer before, it’s pretty good. Grape. This one is a little confusing. Pineapple?! That’s it, I’m done.